Bitcoin Gold (BTG) Double Spend Attack: More to Come? A Bitcoin Gold (BTG) double spend attack was successfully accomplished last week, and there’s concern that the attack may not be over yet. Are these concerns valid? Here’s what’s happening. A malicious miner was able to take temporary control over the Bitcoin Gold network by scooping up 51% of the total hashpower. Once they had control of the network, the miner started depositing Bitcoin Gold (BTG) into crypto exchanges and then immediately sending those deposits to a wallet they owned. Because the miner held the majority of the Bitcoin Gold network, they were able to reverse the transactions, where normally these actions would have been blocked by the blockchain, and get the coins into their own wallet from the exchanges. A Bitcoin Gold wallet has been discovered that appears to be the wallet where the stolen coins ended up. The deposits started on May 16th and continued through until May 18th. In this time period, over 388,200 BTG was deposited into the wallet. At current prices, this equates to almost $18 million worth of Bitcoin Gold (BTG) that may have been stolen. By May 18th, authorities were aware of the double spend attack and Bitcoin Gold director of communications Edward Iskra issued a warning about the attack. The Bitcoin Gold team advised crypto exchanges to increase the number of confirmations required for a deposit to clear. Increasing the number of confirmations would make it more difficult for a hacker to reverse the transactions and deposit them back into their personal wallet. Blockchain data showed that the miner was able to reverse transactions as far back as 22 blocks. Exchanges have therefore been advised to increase the number of confirmations required to 50 blocks. Technically speaking, yes, it could. If the hacker still maintains hold of the majority of the Bitcoin Gold hashpower, they might be able to deposit more funds to their wallet. 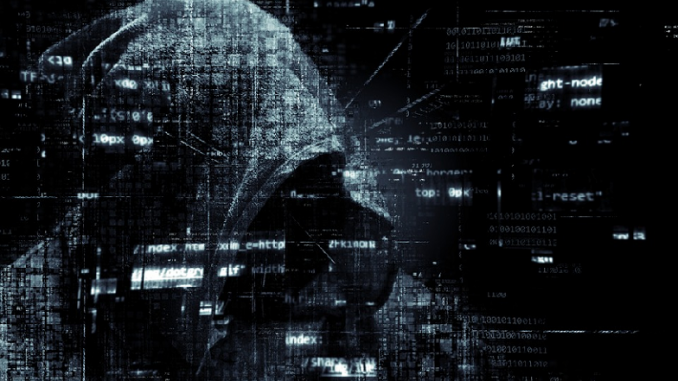 However, now that people are aware of the attack and assuming that exchanges work against it by increasing their confirmation requirements, the hacker may find their task more difficult. Other tokens have fallen under attack recently, including Verge (XVG). 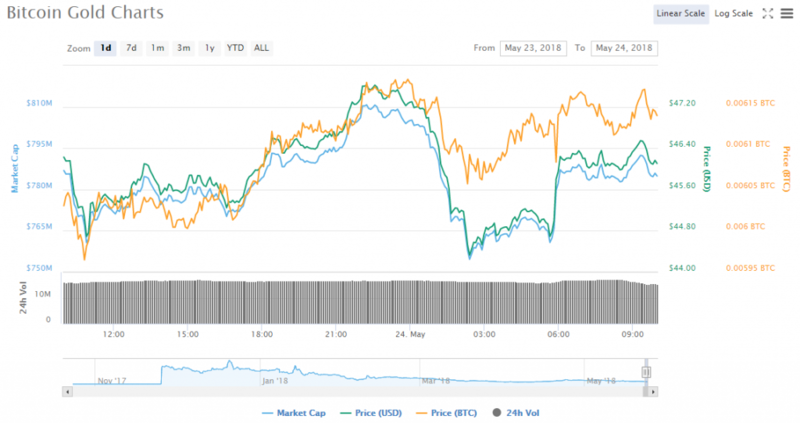 Bitcoin Gold (BTG) is currently selling for $46.27, which actually puts the coin up 1.05% in the past 24 hours. Is the coin up today because people aren’t concerned about the attack, or is the attack making Bitcoin Gold worth more?